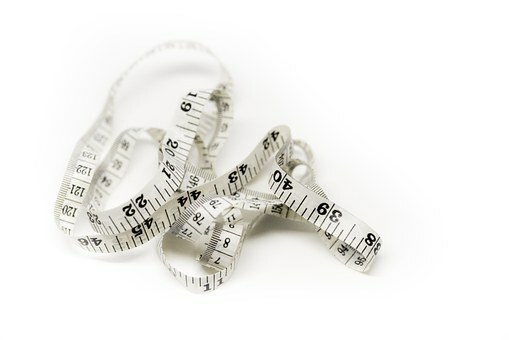 Your stylist will complete your 26-point fit measurement profile, fitting notes and preferences, and 3 profile photos that will be utilized by our Master Tailors to create your custom clothes. Your stylist will provide you with insights on the latest styling trends. 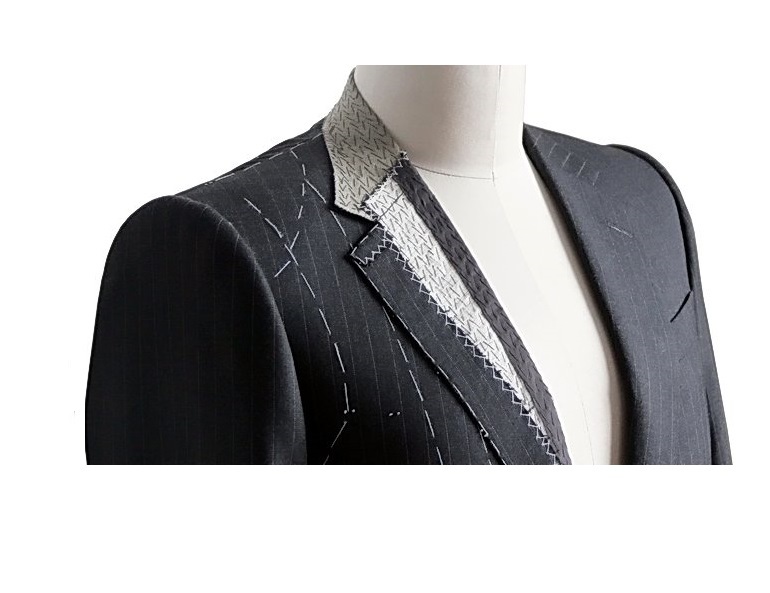 All Custom Clothiers suits are tailored using a half-canvas construction. This method improves the drape & durability of the suit. 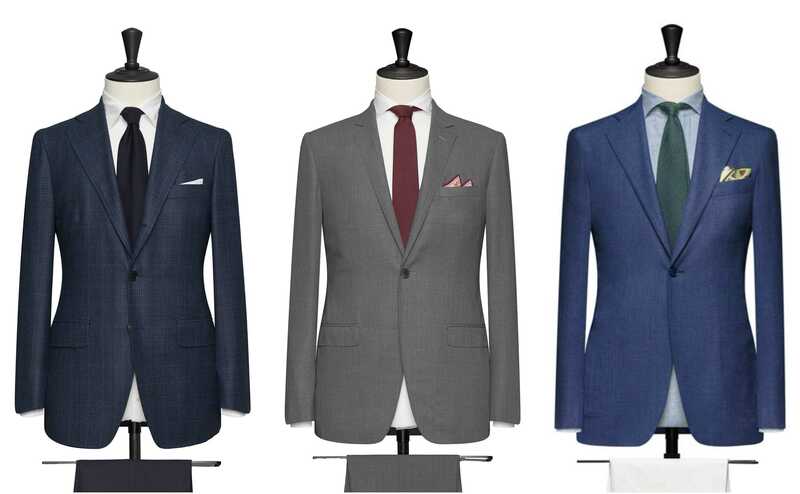 Our suits are tailored from the finest clothes produced in Italy, England, and Asia. 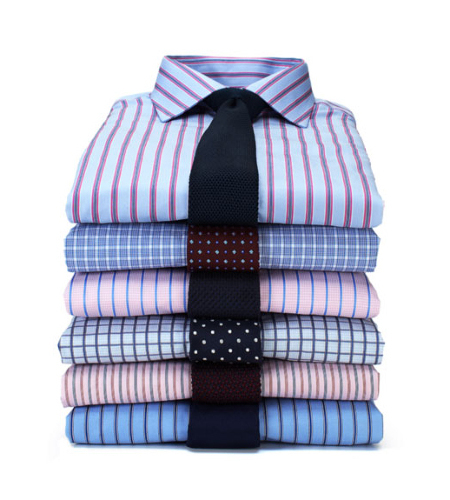 All Custom Clothiers shirts are tailored using a premium cotton material. We offer many different weaves such as Broadcloth, Twill, Pinpoint Oxford, Royal Oxford, Oxford, Chambray, Dobby, End-on-End, Melange, Poplin, and Herringbone. Design to fit perfectly.